Sherman's Resort is situated directly along the South Manistique Lake. Sherman's Upper Peninsula Resort offers year-round outdoor opportunities for all ages. 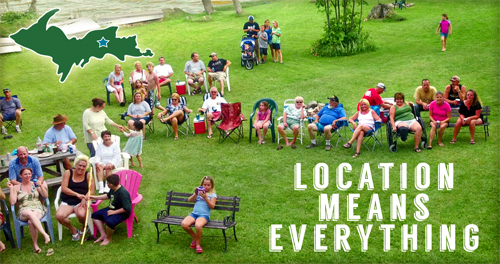 Whether you are looking for a Curtis MI Resort, place yourself where, "Location means everything!" Sherman's Resort invites you to make your reservations here with us.